Become an elite fighter pilot and immerse yourself in virtual reality space combat. Explore the intricate sci-fi universe of EVE Online like never before as you engage in deep-space aerial dogfights and nerve-shredding tactical incursions on PlayStation™VR. Chase wealth and notoriety on the edge of space. Become a hired mercenary and trade cannon fire for cash or join a band of galactic pirates on the hunt for riches. 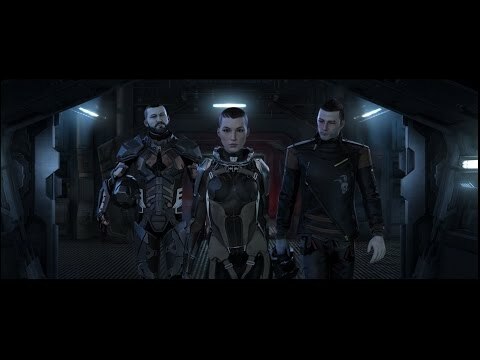 You can even form your own squadron of outlaw pilots and lead the charge yourself. Experience the intensity of 360-degree combat across distant star systems, taking command of heavily-armed fighter ships as you wade into massive team-based battles. Unlock upgrades as your pilot progresses: upgrade and customize your ships by purchasing powerful new weapons and equipment to take on increasingly challenging battles. Experience the thrill of virtual reality dogfighting with head-tracked weapons systems and unrestricted field of view. Launch into the action and immerse yourself in the sprawling science fiction universe of EVE. Battle for control of orbital shipyards, infiltrate massive enemy carriers, and outmaneuver your rivals in sprawling asteroid fields. Lead your squadron to victory in competitive online multiplayer, group with friends for co-op battles, or fly solo missions to reveal the mysterious origins of the Valkyrie. Get ready to blast off into a Virtual Reality sci-fi epic. Prepare to take down the enemy team's fighters, cripple their defences to infiltrate. See how Hollywood actress Katee Sackhoff brings Rán Kavik, stalwart leader of the Valkyrie pilots, to life. 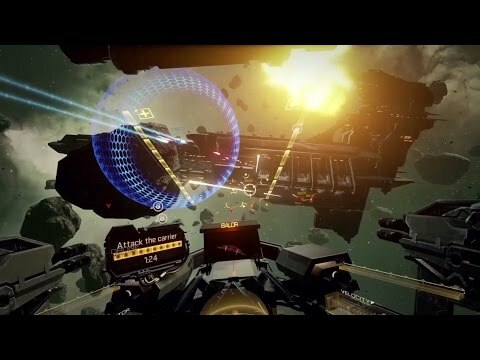 EVE: Valkyrie is a dogfighting space shooter for PlayStation VR, set in the famous EVE universe. Cold. Disorientated. You awake in a clone tank. As you look around you see the frosted silhouettes of other pilots jolting to life. A memory repeats over and over in your mind. The memory of your death. Unknowingly, and against your will, you've been recruited - stolen from your previous life and re-purposed at the hands of a man known only as Fatal. Using illegal tech, he is stealing the consciousnesses of dying fighter pilots and inserting them into specially designed clones at the point of death. Rán Kavik was one of the first to undergo this process but broke away when she discovered the truth behind her death. She was not saved by the notorious Guristas, but had in fact been targeted and killed by them. As had all the Valkyrie.Tough, independent and driven, she is now waging a private war against her former clan as well as the corporation that she blames for the downfall of her family. Today, Rán leads the Valkyrie. They roam the heavens in the dark, lawless regions of New Eden. Their survival is not certain, their enemies are many. But they are faster, deadlier and more unrelenting than anything out there. The Valkyrie have scores to settle and are dying for a fight. Join them in the next life. News incoming, pilots! The time has come for even more of you to gear up, lock on and join in our ultimate first-person spaceship shooter. We here at the CCP Newcastle studio are thrilled to announce that EVE: Valkyrie – Warzone is available today, meaning that intense cross-platform, cross-reality space dogfighting is happening right now! 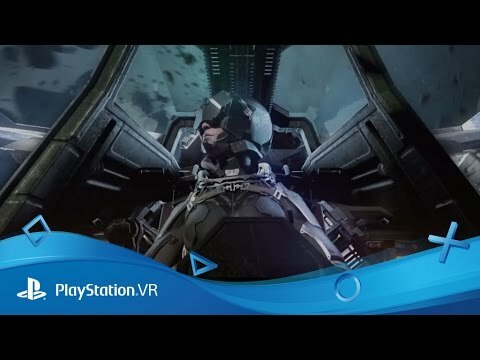 […] The post Space combat shooter EVE: Valkyrie – Warzone launches today on PS4 appeared first on PlayStation.Blog.Europe. Attention, pilots! Andrew Willans here, Lead Game Designer at CCP Games’ Newcastle studio. Today, we’re thrilled to announce Warzone – the first major expansion for EVE: Valkyrie, heading your way on 26th September. 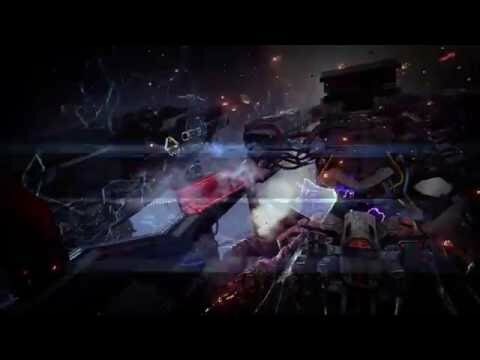 Enter the Warzone The Warzone expansion introduces a huge range of exciting new features, with the biggest game changer being support for […] The post EVE: Valkyrie – Warzone expands game, removes need for PS VR appeared first on PlayStation.Blog.Europe. Hey pilots! Andrew Willans (Lead Game Designer) here with another update for all our PlayStation VR top guns and fresh faced recruits out there. It’s always a pleasure to introduce new content, and it’s made even more celebratory thanks to the all the support we’re receiving from our vibrant PlayStation community. 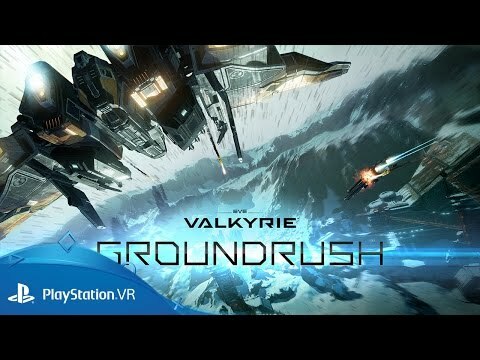 It’s a joy to […] The post EVE: Valkyrie’s new Groundrush update hurtles onto PS VR with new map, enhanced co-op and more appeared first on PlayStation.Blog.Europe. Winter is upon us and what better way to celebrate than with our brand new festive, frosty, and free game update for EVE: Valkyrie? 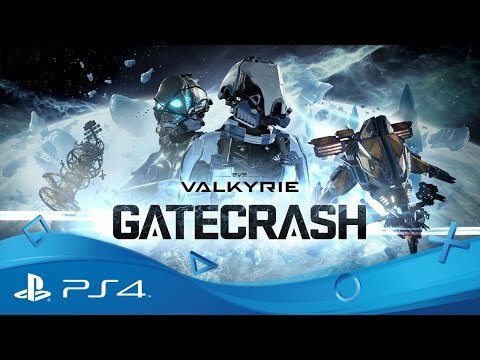 The Gatecrash update includes a stunning new map named Gateway, that will put your combat and navigation skills to the test as you fly and fight around a partially constructed warp […] The post Today’s Gatecrash update for PlayStation VR’s EVE: Valkyrie brings new map, PS4 Pro support, more appeared first on PlayStation.Blog.Europe.